Berlin-based percussionist, drummer, electronic music producer and musical instruments creator, De Santis’ work takes shape as a wide constellation of musical activities driven by spontaneous multi-instrumentalism and eclecticism. 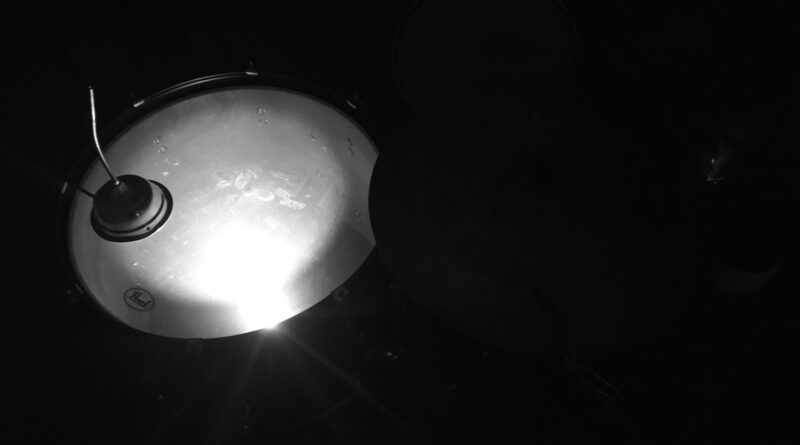 While working as session percussionist/drummer in the fields of contemporary jazz improv and chamber music for many years, De Santis has all the while tread a parallel path in the electronic music realm as producer, prolific performer and also editor/curator being the mind back Dromoscope platform/label. As GRÜN, his most prominent electronic creature, De Santis composes electronic music in terms of electrical circuit design and creation of modular sound objects by recycling old electronic components, and looking toward a possible sustainability of electronic music production. While being supported by many remarkable characters of Berlin’s electronic scene (Arboretum Records, Dadub, Holotone Records, Rabih Beaini / Morphine Records, Stroboscoic Artefacts, Undogmatisch), GRÜN project has been promoted and hosted by international festivals such as Berlin Atonal, CTM, Strøm, Phono. Debut album “Supervegetale” has been released at the end of 2015 by Dromoscope Editions as first chapter of the Antidigital Series, a cycle of four cassette releases produced and curated by De Santis himself as a systematic start for Dromoscope Editions. 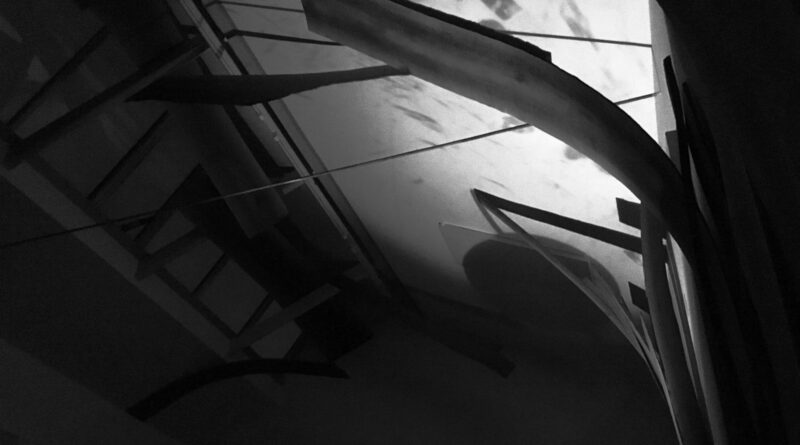 Since 2015 De Santis’ activity has been supported by CTM’ Berlin Current Initiative while beginning a collaboration with Morphine label head and electronic music producer Rabih Beaini. In this pairing, which appeared this past year at the Jazzhouse in Copenhagen and at CTM’s Siberia edition, De Santis performs again as percussionist. In the same role, within the frame of CTM’s 2016 opening concert, he has taken part at Beaini’s commissioned piece “For The Red Right Hand” together with Sofia Jernberg, Rully Shabara, Sam Shalabi, Liz Albee, Mazen Kerbaj, Tommaso Cappellato and Sharif Sehnaoui. 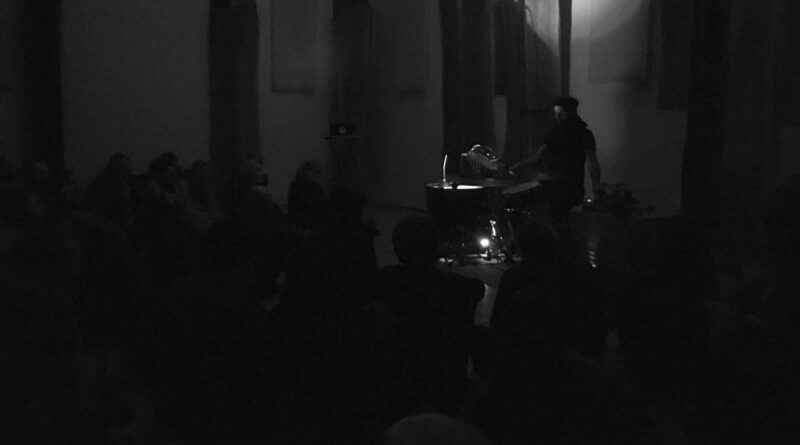 2016 has seen De Santis giving life to a new solo performance for prepared and selfmade electroacoustic drums which creates a connection between his peculiar approach to acoustic percussions and the research feed by GRÜN’ experiments. The project has recently seen its premier in Beirut, hosted by Irtijal Festival 2016.